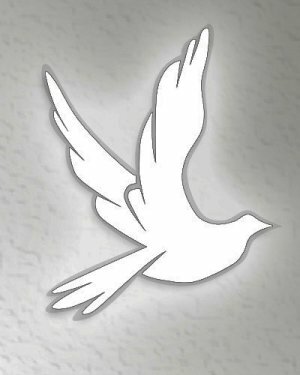 Obituary for Yvette Zumpetta | Leonard M. Pavlic Funeral Homes, Inc.
Yvette Zumpetta 77 of Ellsworth, died Wednesday February 28, 2018 at the Donnell House, Washington. Born in Cokeburg Junction on September 28, 1940 a daughter of Leo and Charlotte Makepeace Zumpetta. 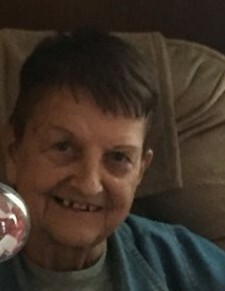 She was a member of St. Katherine Drexel Parish, Bentleyville and had worked as a caregiver for several years. Surviving are 3 sisters, Jacqueline Ball of Ellsworth, Yvonne (Jack) Pivovarnik of Ellsworth and Cleo Sinko of Bentleyville, 8 nieces and nephews, Sherry, Tommy, John, Gina, Leo, Richard, Dawn and Eddie; and 6 great nieces and nephews, Jessica, K.C., Meg, R.J., Drew and P.J., also survived by her cat Frisky. Preceded in death by her 2 brother-in-law Baltice (Spooks) Sinko and Hoppy Ball a nephew Joie Ball and stepsister Kathryn D'Angelo. Visitation will be held on Saturday March 3, 2018 from 9:00am- 10:30am in the Leonard M. Pavlic Funeral Homes, Inc. 405 Main St. Bentleyville. A blessing service will be held at 10:30am on Saturday in the funeral home with Rev. Jeremy Mohler. Interment will follow at Mon Valley Memorial Park, Carroll Twp. In lieu of flowers, the family would like donations made to the Donnell House in memory of Yvette.